Chambers’ choice of shipping container was motivated by the fact that they did not own any land and need for easy mobility. His background as an engineer-teacher-adventurer enabled him to take on this project without having had any background in formal building training. 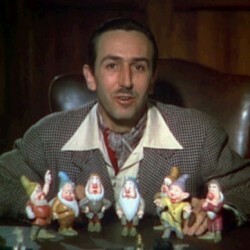 His forte is in the fact that he believes that any one can do anything that he/she puts his/her mind into it. He’s picked up the skill of welding, building, etc. along the way. Without an initial fixed design, Paul simply started with a concept and learned and adapt along the way. 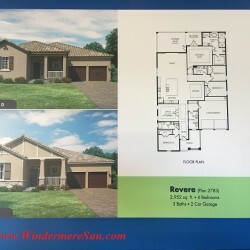 The Chambers have built an off-grid mobile home with 2 shipping containers using 12-250 watt solar panels and 2 storage battery packs normally used in golf carts. They are able to run normal household appliances (such as refrigerator, chest freezer, washer (with both hot and cold water), bread machine, 3 computers. The main difference is that they use electricity during the day time when electricity is being created. Careful monitoring and back-up generator brings greater assurance even on rainy or cloudy days. Australian sunshine produces some very high temperature days. There is more than enough sunshine to help power the air conditioning needed for a pleasant environment. However the couple’s preferred cooling method is better ventilation through opened windows and cargo door. Couple of 12 v car outlets are placed in their container home to charge cell phones and to power their modem for internet. To increase the strength of the signal for their modem, they’ve installed an external area on the roof for directional antenna to increase the signal strength. Their sunroof has multiple functions: protecting the couple from radiant heat, harvesting for electricity from solar panels, and harvesting water from the rain via pipe into a collection tank at the side of the house, side of the firewood shed, and added catchment by the kitchen. Their water is then filtered through a 20 micron sediment filter for washing and showering, and additional filtrations for drinking water (down to 0.5 microns, removing germs, pathogens, and heavy metals). Living with natural water from the rain is much more pleasant than the town water with much chlorine in it. There are also detailed description on composting for growing plants. 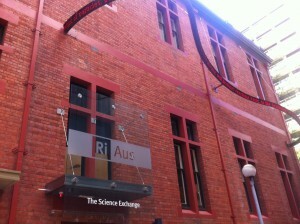 Fundamentally, the Chambers use the electrical energy generated from the Australian sunshine, using it when the sun is shining and not at night. “It is ridiculously easy,” Paul commented. Batteries are fully charged between 11:00 am to 1:00 pm. By 4:00 pm, they’d stop using the non-essential items to avoid draining the batteries. By 6:00 pm, they’d only be using their computers (which takes up very little power). They’ve gotten to the point that they no longer need to worry about power while others in the area have been experiencing power cut and are having a difficult time. I invite you to view what this couple have done to live naturally in the Australian Bush country, with wild life of abundance around them. I hope you will enjoy this video as much as I had. A quick note to let you know that the currently (as of April, 2016) World’s Largest Floating Solar Farm/Panel Array had been installed on London’s Queen Elizabeth II reservoir, near Walton-on-Thames, as part of Thames Water’s goal to self-generate a third of its own energy by 2020. The array features 23,046 solar panels and measures 57,500 sq meters ( or 618,925 sq ft). The reservoir is run by Thames Water. 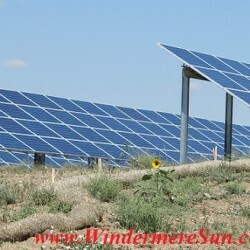 The solar farm is funded and operated by Ennoviga Solar and Lightsource Renewable Energy. The low carbon, solar energy produced will be used to power the nearby water treatment works to help reduce the power bills for drinking water. It will have a total installed peak capacity of 6.3 megawatts and is expected to generate 5.8 million kilowatt hours in its first year – equivalent to the annual consumption of around 1,800 homes. 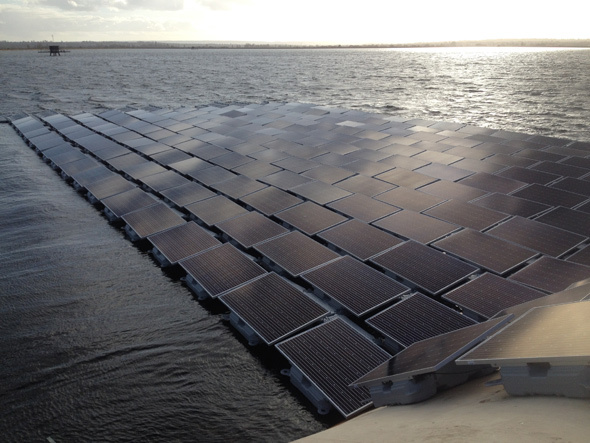 The advantage of a floating array is the fact that the water would provide the welcomed benefit of cooling the solar arrays, in addition to not taking up space from agricultural area. The British may still have the largest floating solar farm in Europe by 2018, but the title for the World’s Largest Floating Solar Farm may soon be replaced by the Japanese floating reservoir (the floating array on Yamakura Dam) with twice the size of Queen Elizabeth II reservoir in 2018. The floating array on Yamakura Dam in Chiba Prefecture, will measure 180,000 sq meters and 13.7 MW, upon completion. 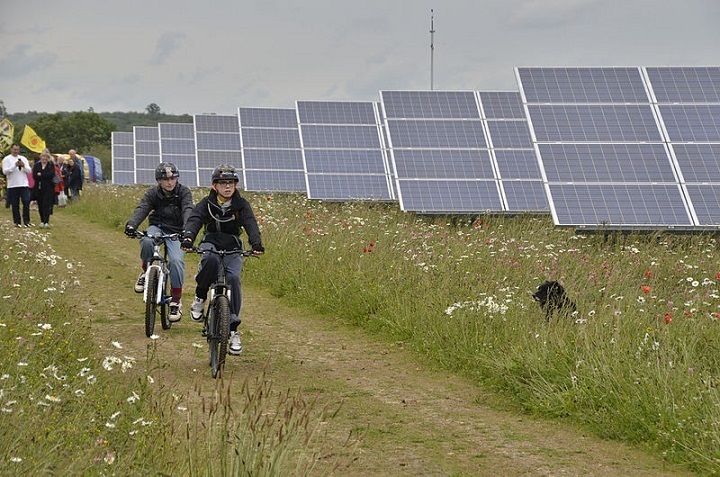 Since the 2011 Fukushima disaster, Japan has created a number of solar farms on water as it has turned away from nuclear power, and land is in short supply. 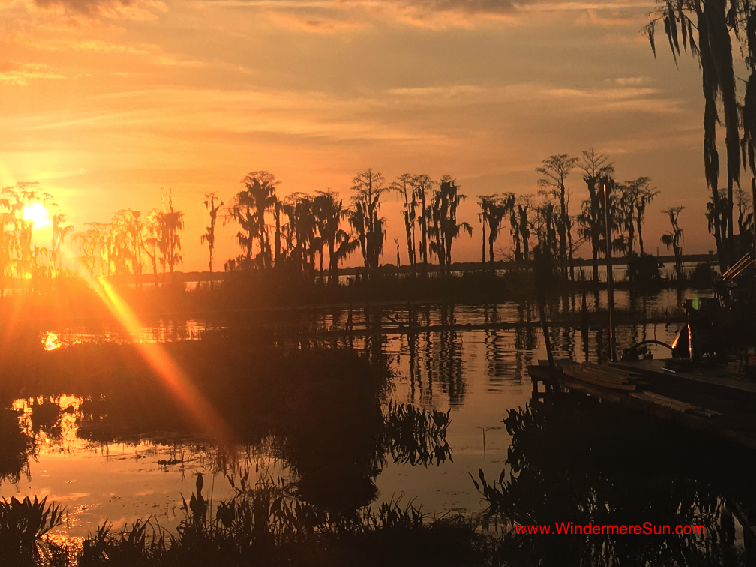 Considering the desirability of reducing evaporation from the reservoir through having solar panels above and cooling of the solar panels from water below, the concept of floating solar farm is simply a Win-Win phenomenon! 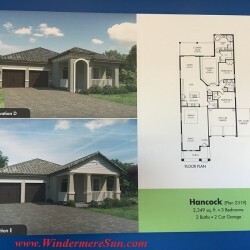 This is a repost from one of the recent posts of Windermere Sun (www.WindermereSun.com). Reason I am posting/reposting this piece is because almost all of our satellites currently in operation are powered by Solar Panels. 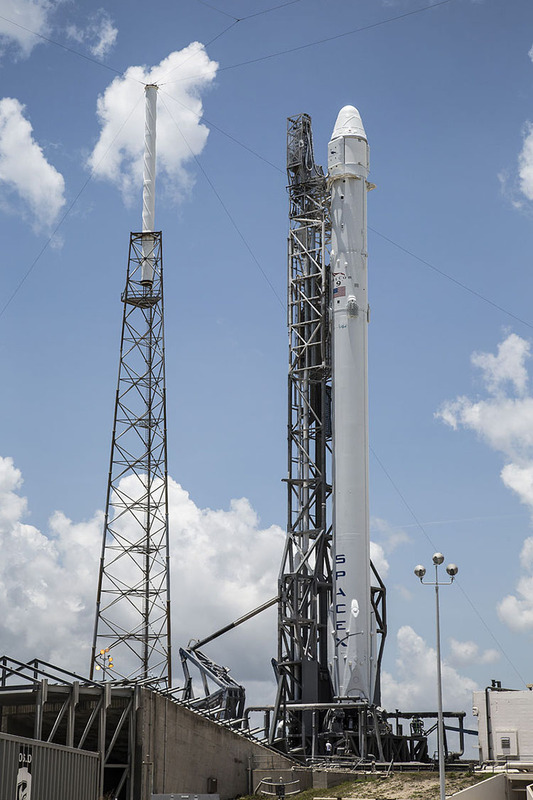 Falcon 9 Launched and Landed Successfully on Atlantic Ship on May 6, 2016, From Cape Canaveral, While Observing the 4R’s (Recycle-Reuse-Repair-Reduce). Out of his concern for the future of mankind and desire to reduce the risk of human extinction , reduce the cost of space transportation, and making human life multiplanetary possible via setting up a human colony on Mars, Elon Musk became the founder, CEO and CTO of SpaceX . 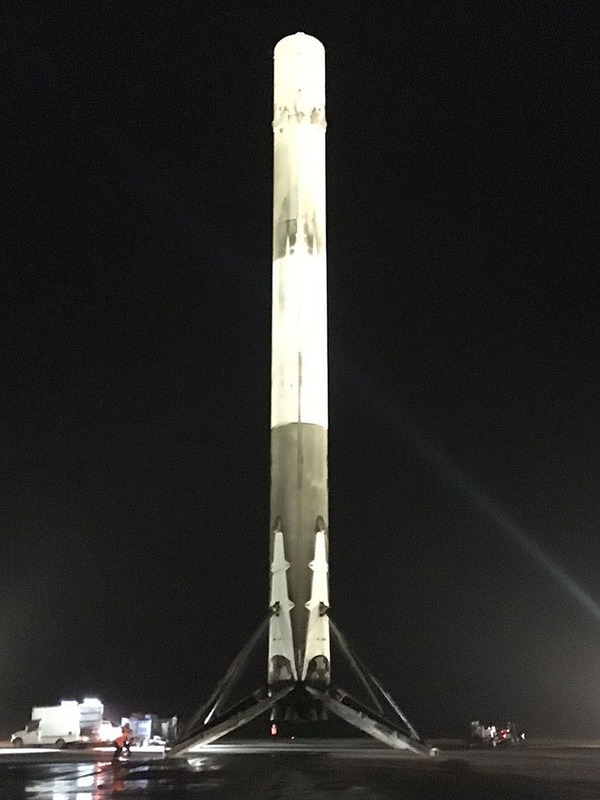 Of the three successful landings and recoveries post-launch of Falcon 9 within the past one and half year (Dec. of 2015, April of 2016, and May 6 of 2016), May 6, 2016 is the second time the rocket has landed intact on the ship ( Falcon 9 landed on the floating drone ship in the Atlantic Ocean). 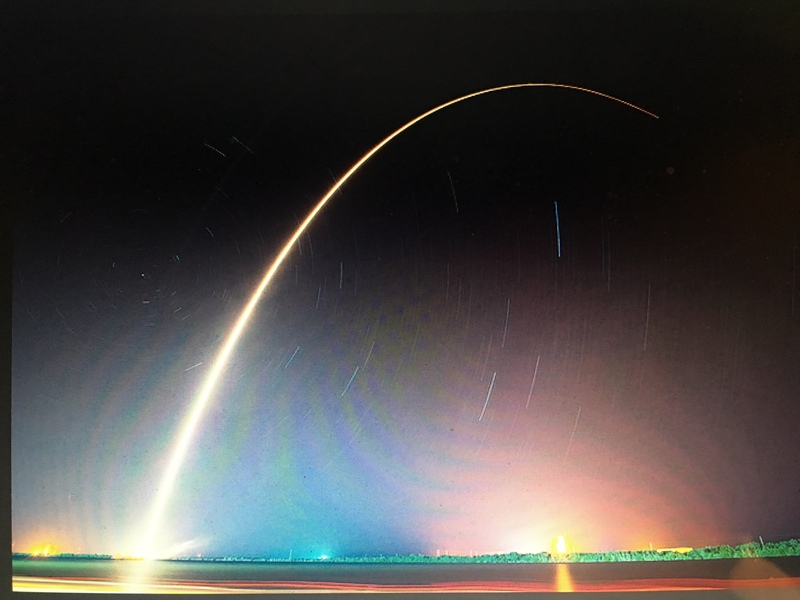 During May 6, 2016 Falcon 9 mission, a Japanese communication satellite is sent to a very high orbit above Earth (aka geostationary transfer orbit) despite the fact that the rocket is subjected to extreme velocities and re-entry heating, making it difficult to have a successful landing. But shortly after the launch, SpaceX confirmed that not only did Falcon 9 make a perfect landing, but it deployed its satellite correctly. 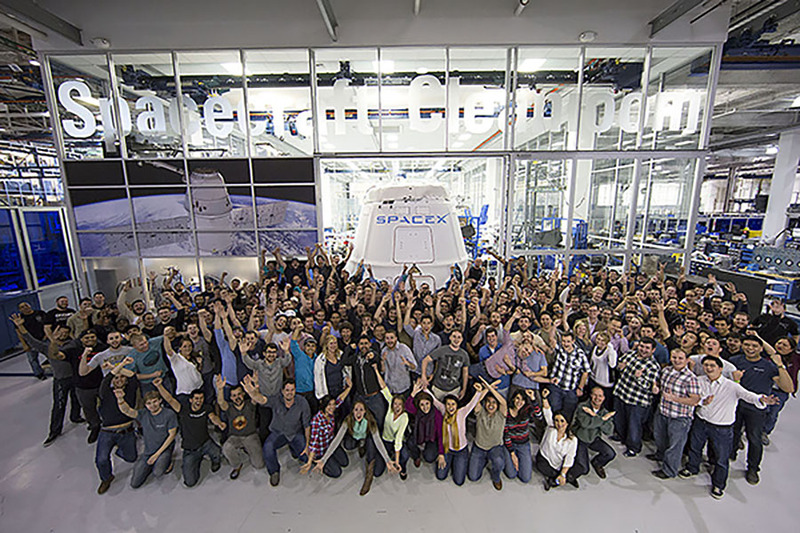 For a better understanding of SpaceX’s achievements: SpaceX’s achievements include the first privately funded, liquid-propellant rocket (Falcon 1) to reach orbit, in 2008; the first privately funded company to successfully launch, orbit and recover a spacecraft (Dragon), in 2010; and the first private company to send a spacecraft (Dragon) to the ISS, in 2012. 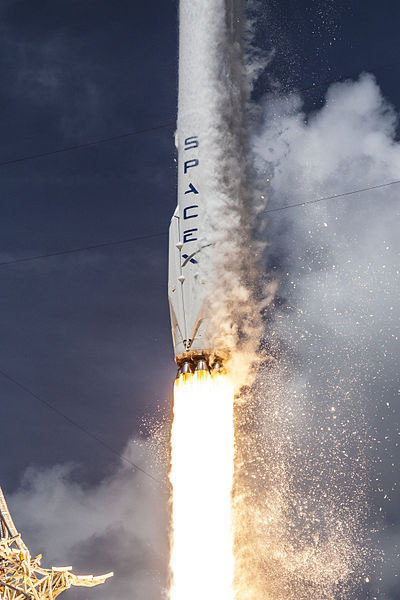 The launch of SES-8, in 2013, was the first SpaceX delivery into geosynchronous orbit, while the launch of the Deep Space Climate Observatory (DSCOVR), in 2015, was the company’s first delivery beyond Earth orbit. 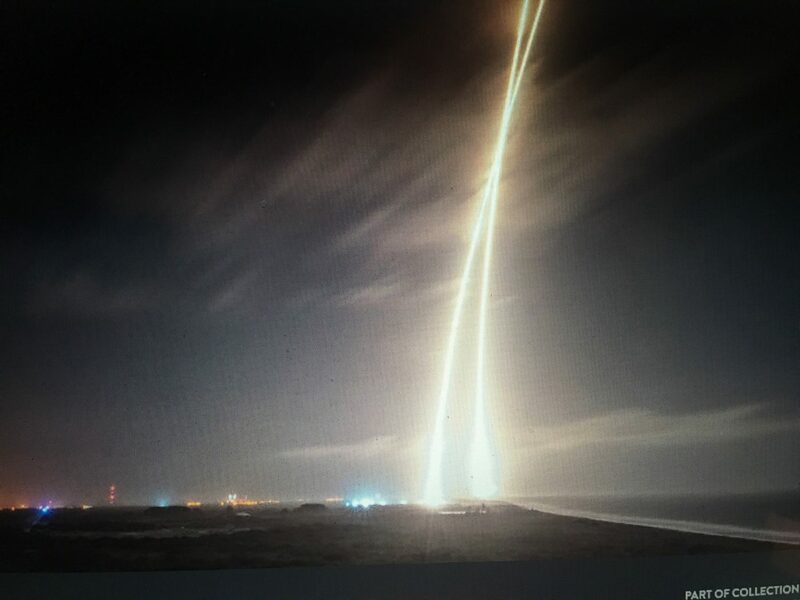 On December 21, 2015, SpaceX successfully returned a first stage back to the launch site and accomplished a vertical landing, the first such accomplishment by a rocket on an orbital trajectory. On April 8, 2016, with the launch of CRS-8, SpaceX successfully vertically landed a first stage on an ocean drone platform and delivered Dragon to Low Earth Orbit. 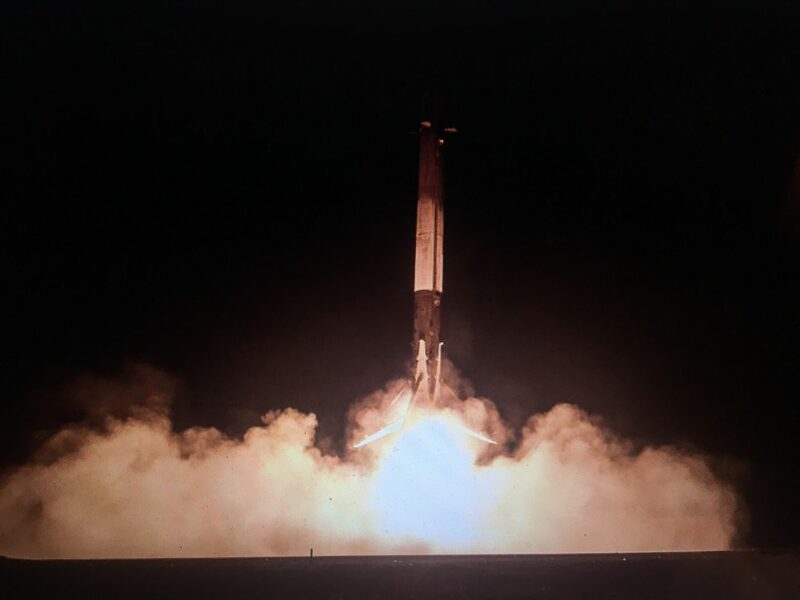 On May 6, 2016, SpaceX again landed a first stage, but on a geostationary transfer mission, another first. Below is a video of Elon Musk discussing successful landing at CRS-8 press conference in April of 2016. 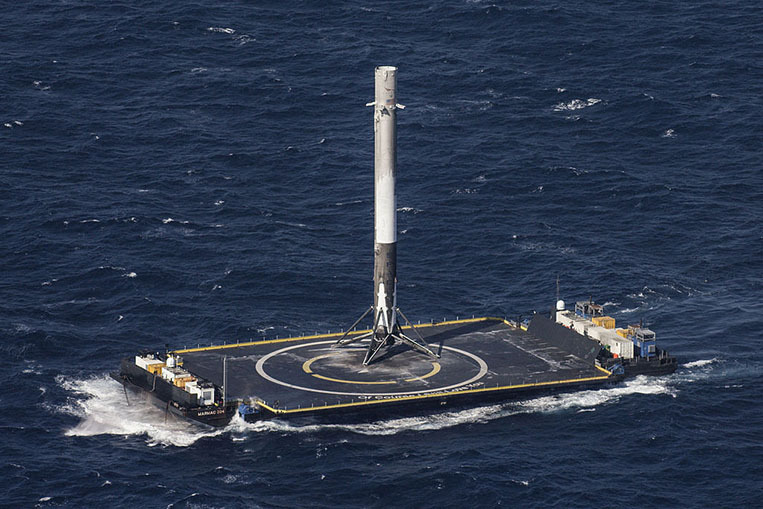 Now, SpaceX/Falcon 9 has successfully done it (landed at sea on the ship) again! The future is more certain. 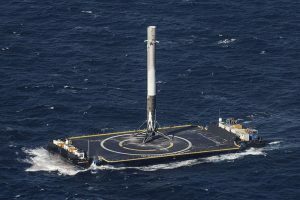 Furthermore, SpaceX is able to reduce the cost of the design and therefore cost of the space transport through a reusable launch system. A reusable launch system (RLS, or reusable launch vehicle, RLV) is a launch system which is capable of launching a payload into space more than once. This contrasts with expendable launch systems, where each launch vehicle is launched once and then discarded. No completely reusable orbital launch system is currently in use. The closest example was the partially reusable Space Shuttle. The orbiter, which included the Space Shuttle main engines, and the two solid rocket boosters, were reused after several months of refitting work for each launch. The external tank and launch vehicle load frame were discarded after each flight. 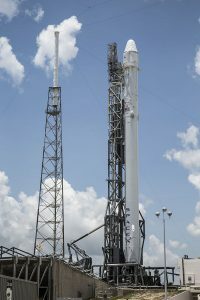 However, several at least partially reusable systems are currently under development, such as the Falcon 9 full thrust (first stage). 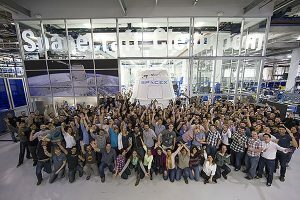 Hurray For Elon and His Team For Ushering In the 4R’s: Recycle-Reuse-Repair-Reduce into 21st Century Space Exploration! Hurray For Elon and His Team For Bringing Back Our Hope and Enthusiasm For Space Exploration Again! 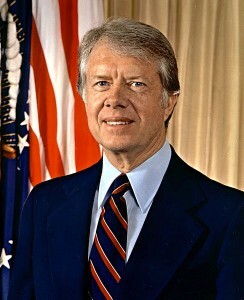 would have approved! 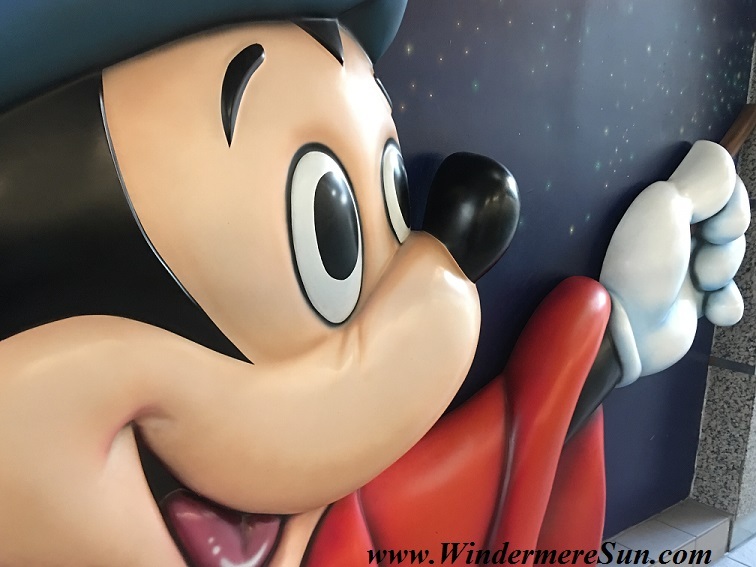 For those of you who are not aware of the project, it is located in the Reedy Creek Improvement District (the Disney controlled taxing district) occupying about 20 acres near World Drive and Epcot Center Drive at Walt Disney World Resort in the shape of Mickey Mouse. Mashable posted photos received from satellite imaging from NearMap of the installation, below. 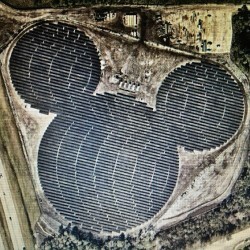 This Mickey shaped solar farm is built and operated by Duke Energy, composed of 48,000 solar PV panels and five-megawatt. Last year, Duke Energy of Florida announced that it would build up to 500 megawatts of solar by 2024 as part of a multiyear plan. Duke Energy has also funded more than $8 million in solar PV system installations at approximately 50 K-12 schools and universities in Florida to generate electricity and help foster renewable energy education. 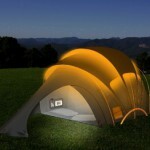 without having to worry about installation cost. Be sure to sign and send in the petition in the red link above. 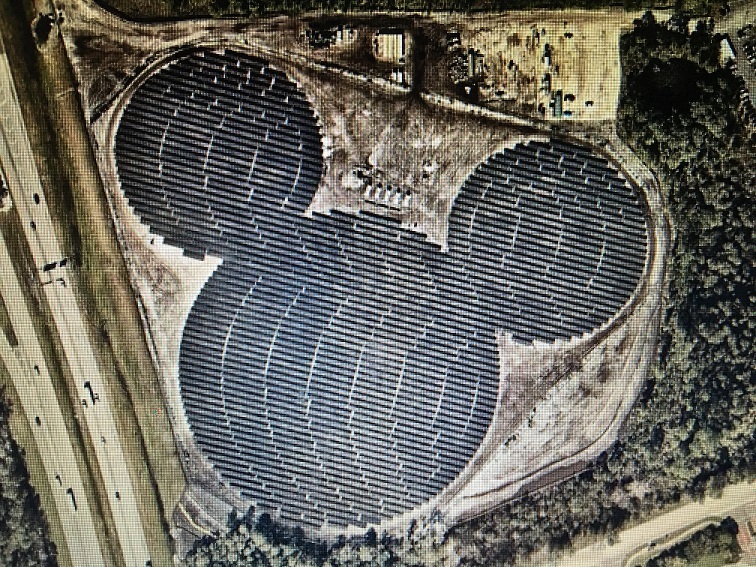 While we’re on the topic of Mickey shaped solar farm, did you know that Disney is fond of placing hidden Mickeys throughout its theme parks, movies, and other properties. 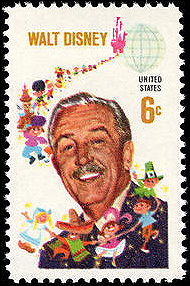 More than 1000 hidden Mickeys have been recorded. 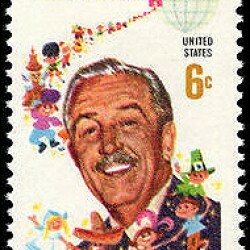 Fans estimate that more are waiting to be discovered. 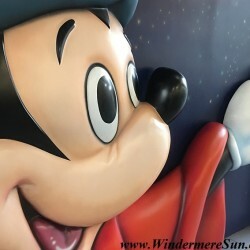 I have actually seen, via Google Maps, a hidden Mickey forest in Orlando. Do you know where it is? 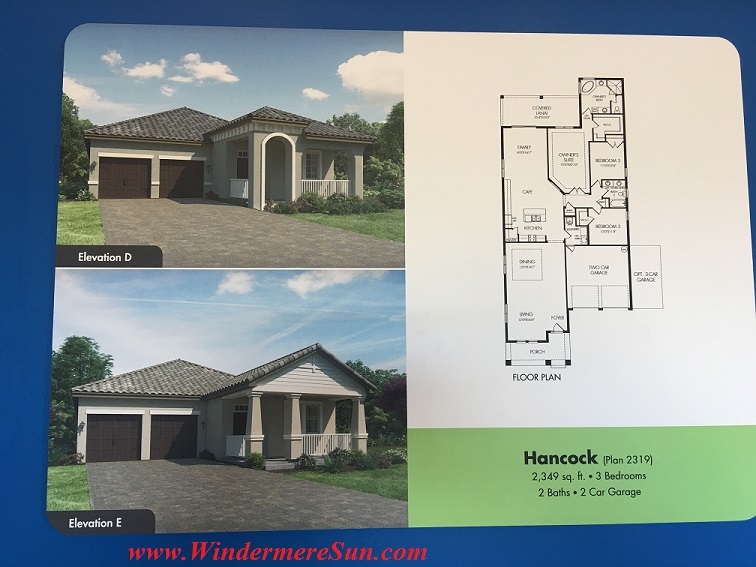 ranging from 2349 sq ft to 4521 sq ft. (base prices ranging from $439,990 to $539,990), at a location only minutes from SR 429, SR 408, Florida Turnpike, I-4, and about 15 minutes from Disney, convenient to shopping, schools, outdoor activities, and employment markets. 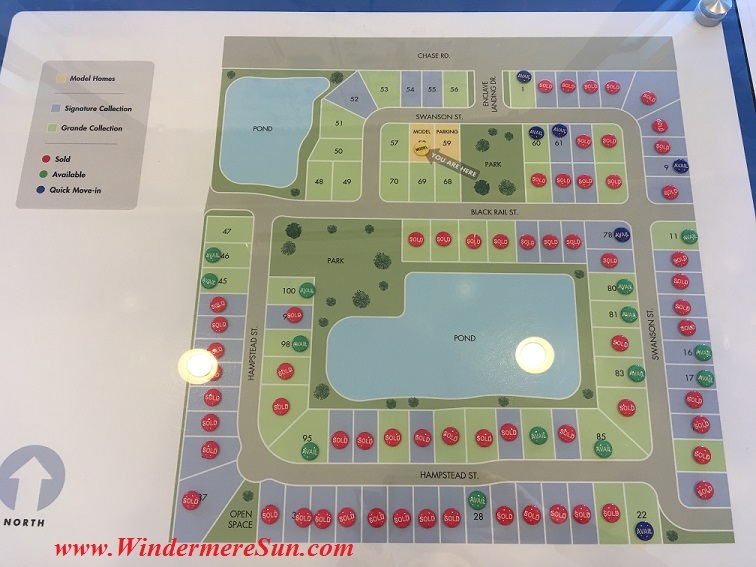 Apparently, Meritage Homes are building in 17 different Central Florida/Orlando communities (in cities of Apopka, Casselberry, Orlando, Oviedo, St. 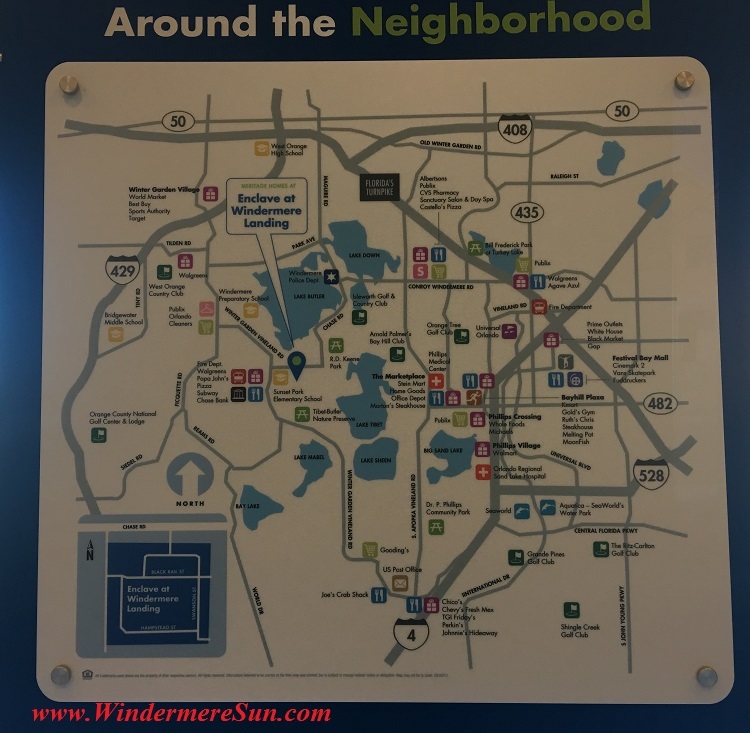 Cloud, Windermere, Winter Garden, Winter Park, Winter Springs). 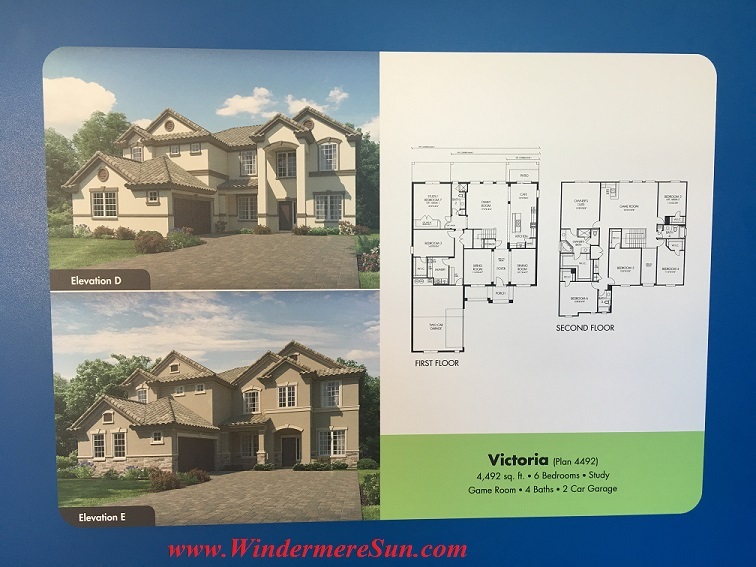 These homes are with luxurious master suites, quality construction (ENERGY STAR certified homes and ENERGY STAR qualified appliances) and energy efficient features. 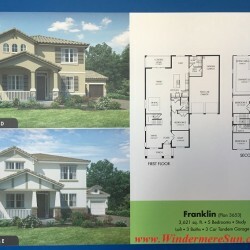 I anticipate that future new homes will have Solar Rooftops as part of the Standard. 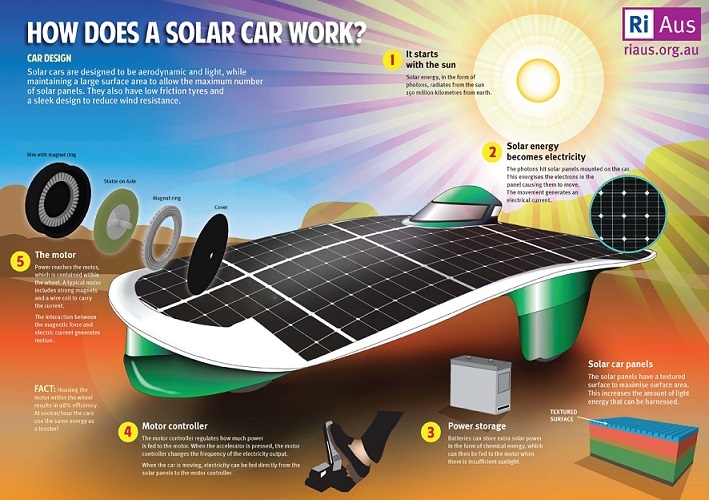 We are seeing the Renewable Energy Future. 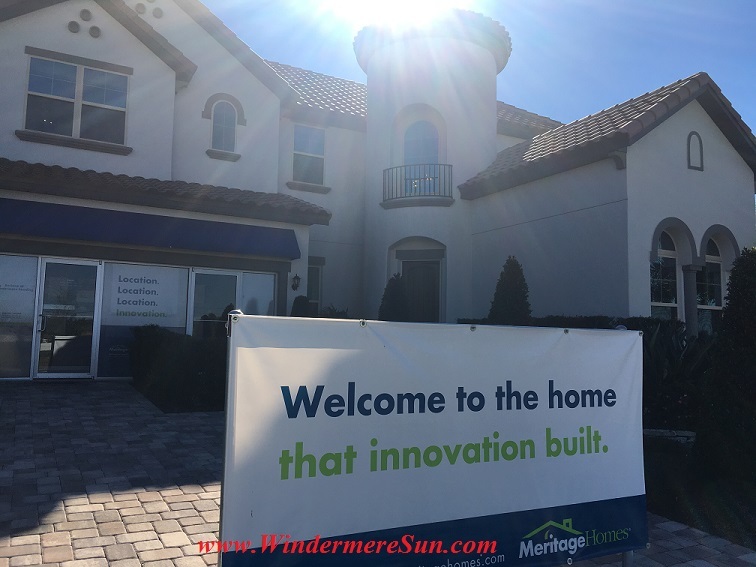 We are seeing the beginning of the Solar Tsunami, leading by Meritage Homes…..
Come out to see these Meritage Homes…for there won’t be any plots left if you wait too long…for many are ready for the Renewable Energy Future, our Solar Energy Future…. I pay $200 every month for electric, and we will have only warmer weather as the planet gets warmer. No more of going for 6 months without AC. The humidity is the cause of the mold that made me sick this summer. 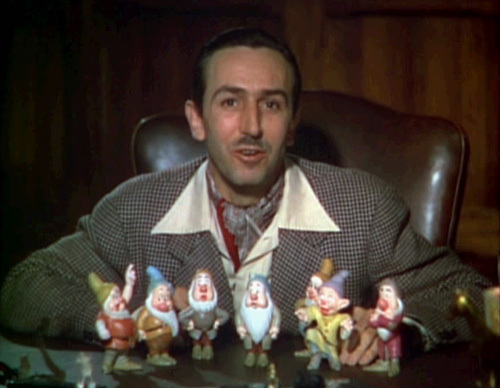 I don’t know how to pay for them, but we can figure it out…. I. I want you to be aware of all the incentive programs (to save money) for installing renewable/solar energy & energy efficiency in USA and FL. Attend an Information Session: Learn about going solar and how solar co-ops work. Join Your Local Co-op: Sign up on line! Any one can participate. 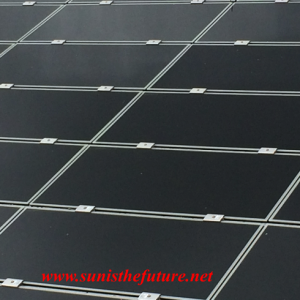 The only requirement is that you want to go solar! Get a Roof Review: Your roof is reviewed via satellite to make sure it’s a good fit for solar energy. 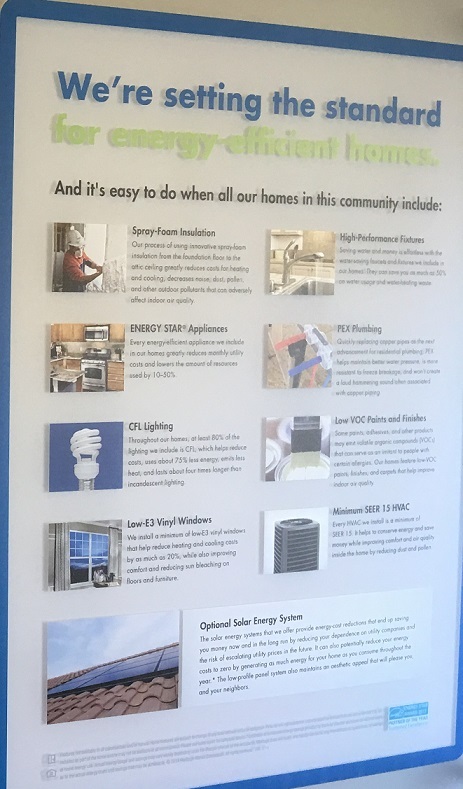 Solicit Local Bids: Once the co-op has 20-30 members, a request for proposal is created based on co-op members priorities and bids are solicited from installers. Review Bids as a Group: Co-op members form a selection committee to review bids and select a single installer to complete all of the projects. 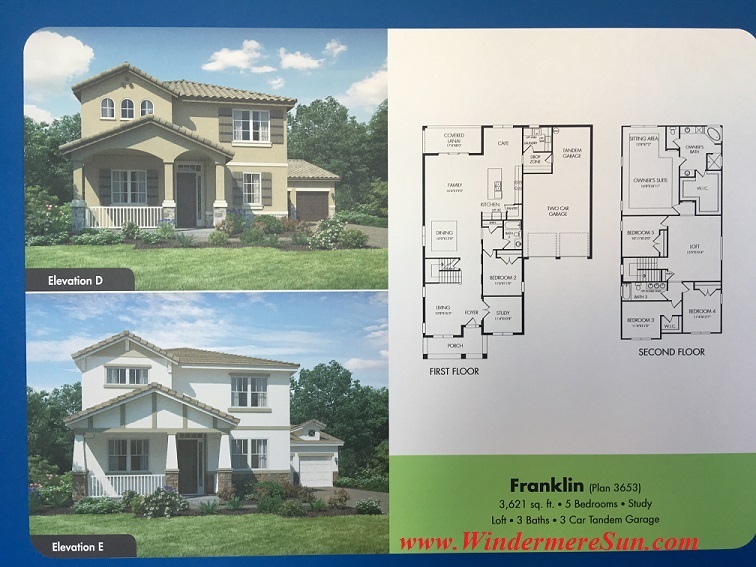 Get Individualized Proposal: Homeowner meets with the chosen installer to get an individualized proposal for a solar system for your home. This proposal will reflect the group discount. Sign an Individualized Contract: Homeowner signs a contract directly with the installer. 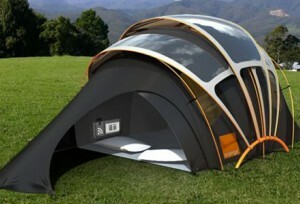 Installation: Have your solar panels installed on your home! Celebrate: Celebrate with the co-op and help start other co-ops in your community! 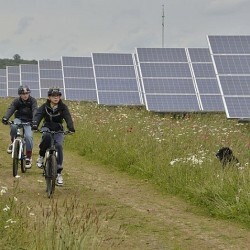 Please feel free to contact Paul Spencer of Clean Energy Collective or Joy Hughes of Solar Gardens for the benefit of their experience in developing Community Solar Gardens/Farms. Obtaining a loan via Kiva, then contact Sunisthefuture Team at Kiva by email: sunisthefuture@gmail.com so Sunisthefuture Team at Kiva will help to promote for the funding of this loan. 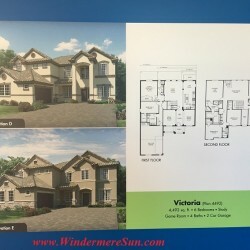 Obtaining a loan via Mosaic, then contact Sun Is The Future by email: sunisthefuture@gmail.com so Sun Is The Future will help to promote for the funding of this loan. 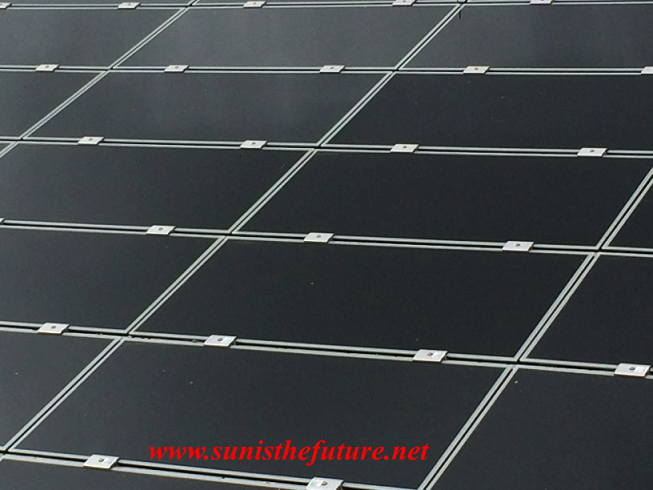 Obtaining a grant via one of the crowdfunding platforms, then contact Sun Is The Future by email: sunisthefuture@gmail.com so Sun Is The Future will be able to help promote for your campaign. Different platforms have different conditions. So be sure to take care in choosing the appropriate ones for you. 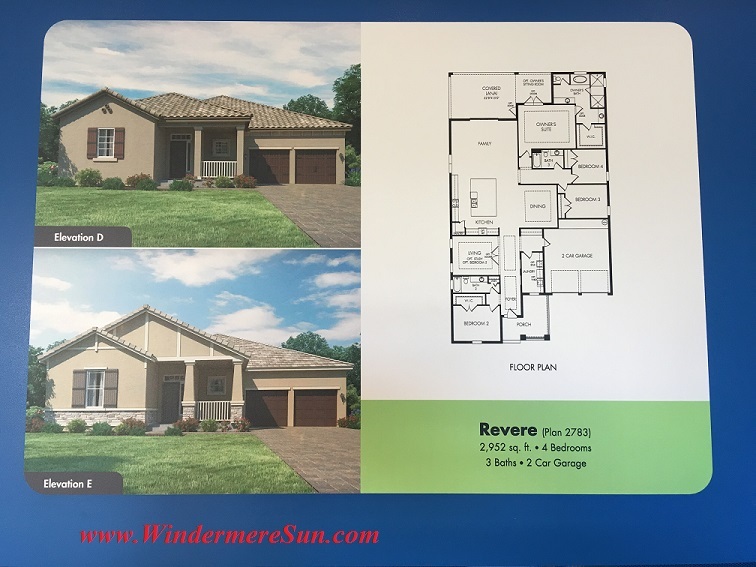 If you live in Windermere, FL area and is obtaining either a solar loan or a solar grant via any of the avenues above, be sure to contact Windermere Sun by email: info.WindermereSun@gmail.com so Windermere Sun will be able to help promote for your loan or grant. 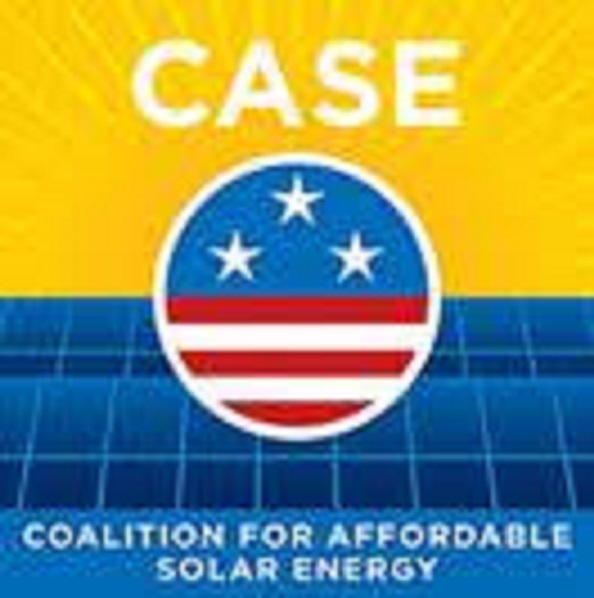 V. For those of you who truly have difficulty in affording the installation cost of solar, do not forget the recent victory at the Florida State Supreme Court, explained in this post. There is something you can do to help improve the chance of lowering your future utility bills, by obtaining more signatures to improve the chance of Floridians For Solar Choice ballot initiative to be passed in February of 2016. 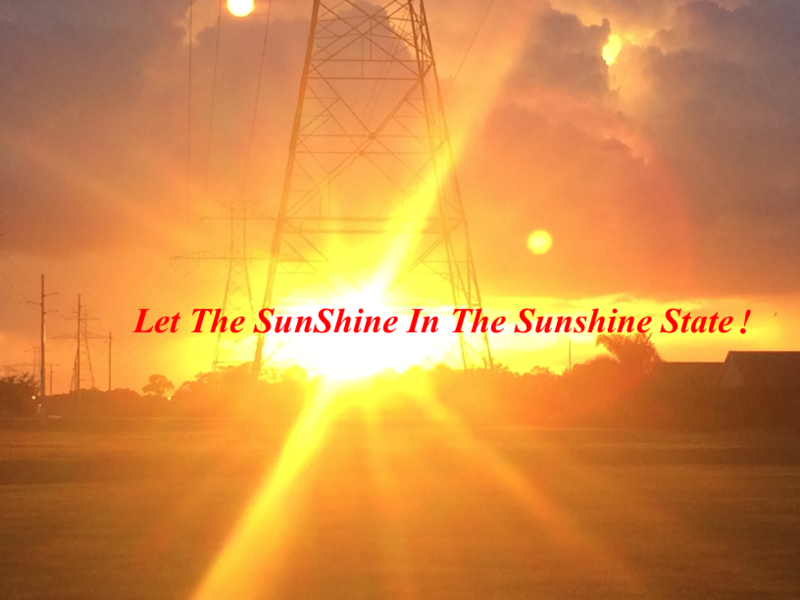 May you/we all be able to enjoy the warmth and energy of Sunshine for many decades to come…. 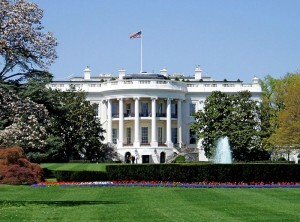 In recent years, with all the cut backs of U.S. military and rising oil prices, “The U.S. military, across the board, has decided that energy is a strategic issue that affects their operations and budget in profound ways,” said former Secretary of Defense Bill Perry. “When oil goes from $60 to $100 a barrel, the amount that the Air Force and the Navy have to spend on fuel goes up dramatically…. A spike in the price of oil means fewer airplanes they can buy.” He added, “From an operational point of view, getting fuel to a site in Afghanistan is very expensive.” With the cost-conscious Pentagon and Department of Defense, there had been many projects in the U.S. military, aiming to rely on renewable energy sources for 50% of their power by 2020. 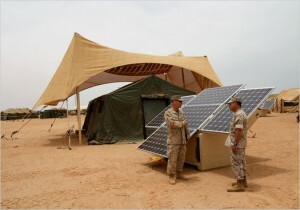 Besides the Navy’s pledge to have a “Green Strike Group” by 2012 (using biofuels and nuclear rather than fossil fuels), Army being the biggest purchaser of electric cars in U.S., and U.S.Army working on “zero-footprint” camps (using self-sufficient vehicles and base camps), it is clear that renewable energy and many of its applications are simply more cost effective and safer in many ways than fossil fuels. 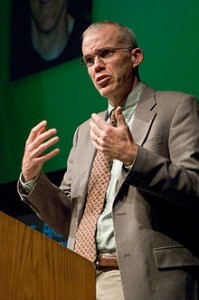 According to Secretary of Navy Ray Mabus, “Fossil fuel is the number-one thing we import to Afghanistan, and guarding that fuel is keeping the troops from doing what they were sent there to do, to fight or engage local people.” The convoys delivering fossil fuel are often targets of insurgent attacks, which can impair both the delivery system and the lives of civilians and soldiers–a study found that roughly one civilian or soldier is killed for every 24 fuel convoys sent (New York Times). And given that fuel often makes up, 30%-80% of every convoy’s load, that’s a lot of danger. large amounts of fuel or heavy generators. 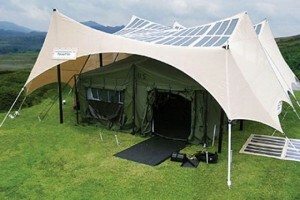 As our society becomes even more mobile or if you belong to the group of modern and dynamic people who wants to move from one place to another to avoid boredom, or if you prefer to live close to the nature, then this mobile solar tent/home design may be what you are looking for. I would like to share another interesting item in our next post, also resulting from initial military needs, but have proven to meet the needs of many.